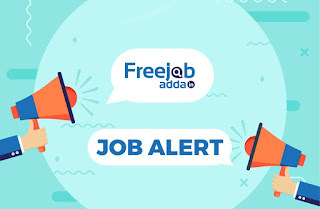 Top 5 Latest Government Jobs March - April 2019 - freejobadda.in : Latest Govt Job 2019 | Latest Vacancy | Results 2019 | Admit Card and more. Eligibility : 12th Pass from a recognised Board/University. General candidates : 140 Rs. OBC / SC / ST / : 35 Rs. Eligibility : 12th With Science from a recognised Board/University. Pay Through Debit Card/credit Card/ Net Banking Only. Click Here to Apply Online / Registration. 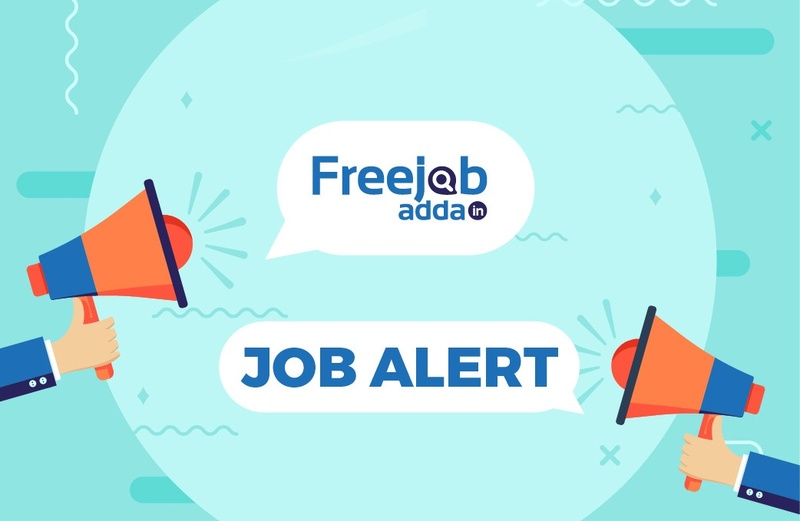 Click Here to Candidates Login. Eligibility : 12th from a recognised Board/University. Age Limit : 18 Yrs - 40 Yrs. SC / ST / : 200 Rs. General candidates : 500 Rs. OBC / SC / ST / : 250 Rs.